Pest Control Canterbury – professional and trusted service with over 40 years combined building and vermin extermination. We have specialist teams for the Canterbury and surrounding areas. As a licensed pest expert in the Canterbury area we are able to provide the most comprehensive Canterbury service and property reports on the market. We are specialists in ants, cockroaches, fleas, flies, rodent control and termites. We are licensed pest and building professionals and members of the Australian Environmental Pest Managers Association. We can match any comparable price quote for pest removal treatment on your premises. Contact us (02) 8007 4666 for Canterbury Service! We have a mobile service vehicle for the Canterbury area, servicing flexible hours to suite your busy work or school schedule. We will go the extra mile to ensure your home is rodent and vermin free. Removal any kind of termite infestation requires a lot of time and effort in a timely manner is of great importance for the successful protection of your home. Our termite protection is one service that will ensure the longevity of your property, call us (02) 8007 4666 to find out more. CONTACT US FOR CANTERBURY SERVICE! When you search for Pest Control Canterbury on the Internet, you’ll find our contact details there. 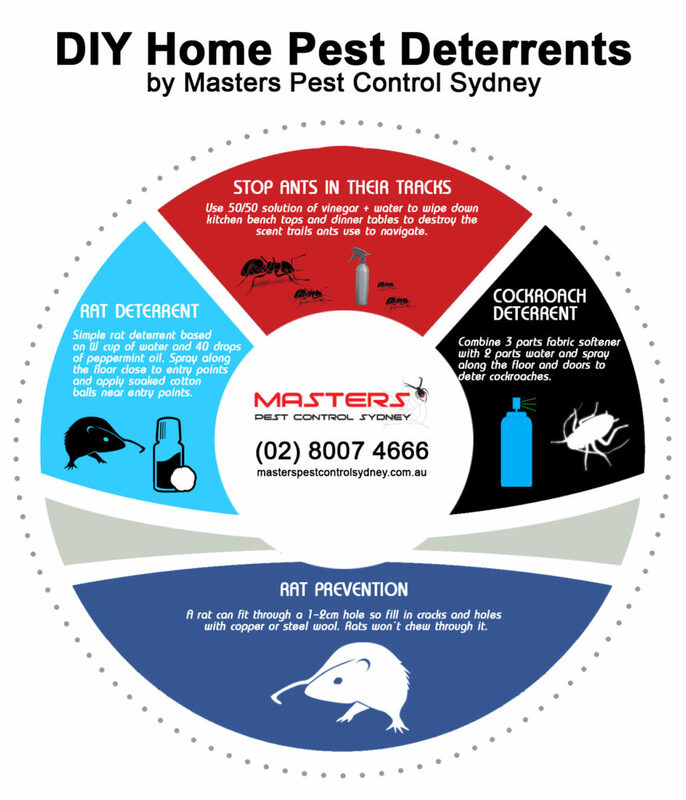 While there are hundreds of companies to choose from, Masters Pest Control Sydney have the complete Building and Pest License and a friendly customer service smile to ensure your home of office gets the best treatment. Our mobile service vans are only a phone call away, we can book a time that suits you at your Canterbury address. You can see a face, and have a friendly local customer service team member look after you. In Canterbury, there are now a wide variety of pest infestations that you should be scared of. You could suffer from rats, mice, bedbugs, wasps, ants, fleas, termites, and more. 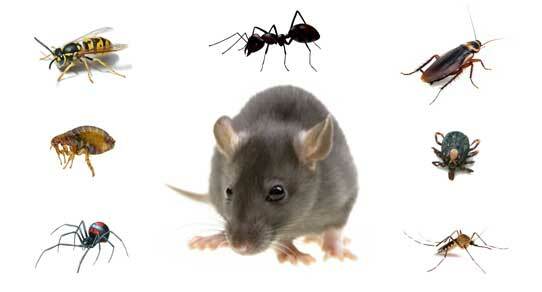 This is why you should look for a pest controller that is able to offer you protection from all of them. All of these pests can bring not only discomfort to your home, but also the danger of suffering from various diseases that they carry. It is essential to deal with them as soon as possible in order to not risk any more serious damages to your property and health. If you find out that your Canterbury home has been infested, it is advisable that you seek out professional pest management help instead of trying to handle them on your own. Professionals are well aware with what means they have to undertake to get rid of any infestation since they have plenty of experience and expertise. Professional pest solution companies are always ready to help you out when you reach to them. When you contact them, we will send out a team to check your home and identify the pest that you are dealing with. After that, they will advise you about the appropriate measures that have to be taken to get rid of it. When you use vermin treatments, you can be sure that they will not only help you get rid of the pests but will also help you keep them away in the future. We understand the Canterbury area well as we have serviced many clients in your area. 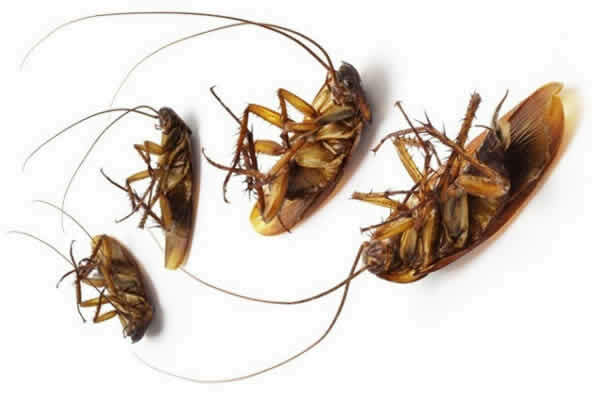 From the misfortune to have pests such as termites attacking your home, cockroaches, spiders, ants and rats running around to full pest preventive measures, we have worked on many pest control jobs in Canterbury. When you are deciding on the fumigator who is best for you, Robert from our company is happy to take the extra time out to work with your vermin problem by understanding what solution will provide the best possible solution at a reasonable price. Here are some points that Robert suggests to help avoid any surprises. Look at some of the satisfied customers from the Sydney area. Most of our clients come from referrals from our previous customers. We do such as good work that a handful will regularly leave comments and reviews for us. We pride ourselves in ensuring professional, quality service in Canterbury. We don’t compromise on the pest solution we use and will respond to calls within the day. Our pest treatment services use pet and child friendly methods. Different pest solutions are used to fight different pests and we ensure in areas where children and pest roam, our solutions are child and pet friendly. Importantly, we understand different suburbs are environmentally sensitive, for example, we ensure there is no residual or run-off that can affect your home in any negative way or affect the fauna and flora around Canterbury. We guarantee the vermin are removed in the first treatment. We have an industry unique solution for Canterbury that removes the need for follow-up for cockroaches and rats. Always ask your fumigator about this information as follow-up activities can be costly and regular treatment when none are required should be avoided. There may be situations where a regular inspection is required to identify the source of new pests however if a pest control company has advised they will get rid of your pests, it should be done the first time and this is what Robert promises. A good pest controller will sit down with you anywhere in Canterbury and share great advice and information. Robert has been well known in the industry to personally take the extra time with all his clients to ensure all jobs are completed professionally and to the highest industry standards. Every potential source of food or water for the pests is methodically treated to ensure the pests cannot breed in areas around your home hidden from your eyesight. Robert will go the extra mile to ensure there is not frustration or stress from fighting all the small home invaders.